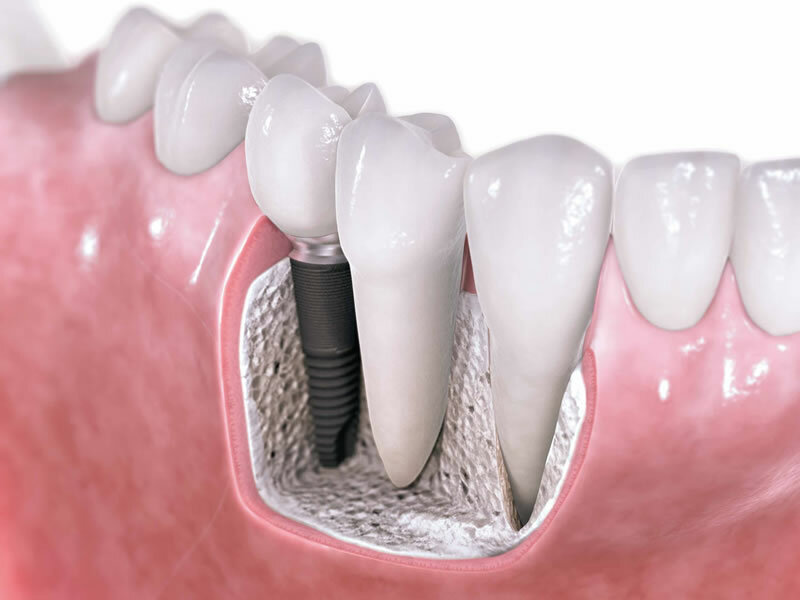 Dental implant patients are of all ages, as they may be the right choice for anyone missing one, multiple, or even all of their teeth due to injury, defects, disease or decay. The next best thing to healthy, natural teeth. Protect healthy teeth and bone. More predictable (>90% success rate) than other repair and restoration methods. No two patients or their customized dental implant treatments are exactly alike, so the number of appointments, procedures and cost varies accordingly. After an initial examination and assessment, Dr. Nar Daljeet at SmileVille Dental will provide you with a treatment plan including the estimated number of appointments and cost, and then notify you if there are any changes during the process. 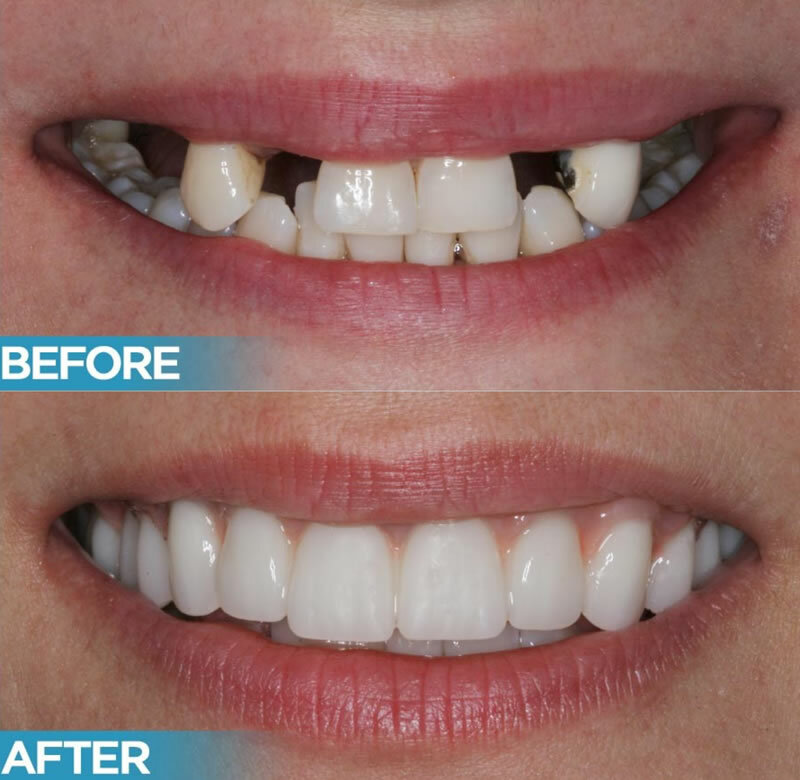 If you are self-conscious because you have missing teeth, wear dentures that are uncomfortable or don’t want to have good tooth structure removed to make a bridge, book a private dental implant consultation today!